Cryptopia is a cryptocurrency exchange being situated in New Zealand which is being hacked recently, and it is the first crypto hack case in this year of 2019. The amount that has been hacked is within 2.5 to 3.5 million dollars, and the hack was carried on the 13th of January when the company went into a maintenance mode announcing as emergency maintenance. The average volume of trading that takes place on this exchange is around $2 million which makes it a small exchange compared to others. The exchange did not come up with the news and did not inform till the users started outraging via twitter. They accepted the hacking being done on the 15th of Jan after the two days of the attack. Though the exact amount hacked is yet to be declared by the exchange, a firm called Hacken which is a bug hunting enterprise found out that 19390 Ethereum coins have been transferred which makes it a whopping 2.5 million dollar taken the price at the exact time of hack. New Zealand Crypto Exchange @Cryptopia_NZ has been hacked. We came to this conclusion after observing an ETH transaction (https://t.co/NqBirTc0jS), of 19,390 ETH being moved out of Cryptopia’s tagged wallet to an unknown address. Apart from Ethereum being stolen, another altcoin which is known as Centrality has been stolen as well. Over forty-eight million tokens have been transferred which amounts to $1.2 million. 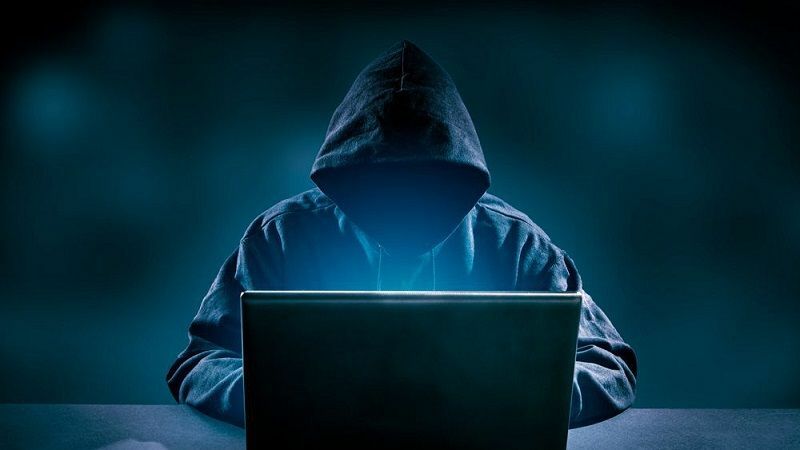 The local police and the unit of High Tech Crimes have been informed and alerted by the crypto exchange, and they also claimed that they are strictly looking into the matter to find out the hacker. The trading has been canceled, and the exchange is not online as of now. All the 535 crypto trading pairs are at suspension right now. The experts from the crypto market are assuming this to be an ‘exit scam’ as well because of the maintenance of 48 hours being announced when the theft happened.